Zahra was in the episode yesterday’s nxt it was as one of the members of Rosebuds in The Exotic Express. 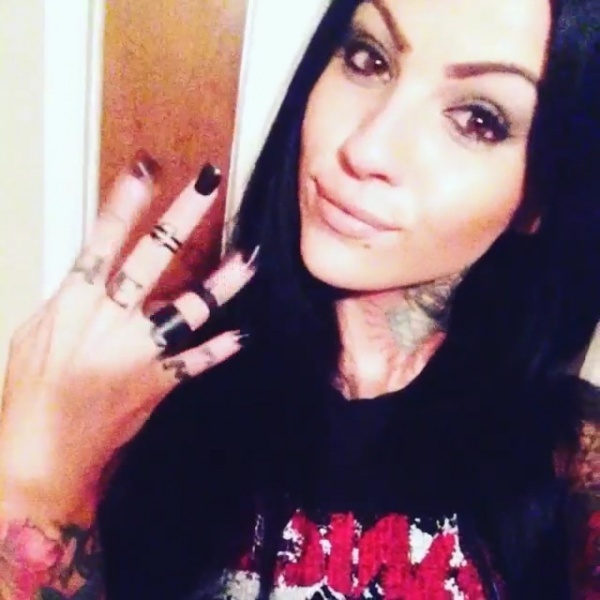 Zahra Schreiber to Be Paired with Emerging NXT Star? 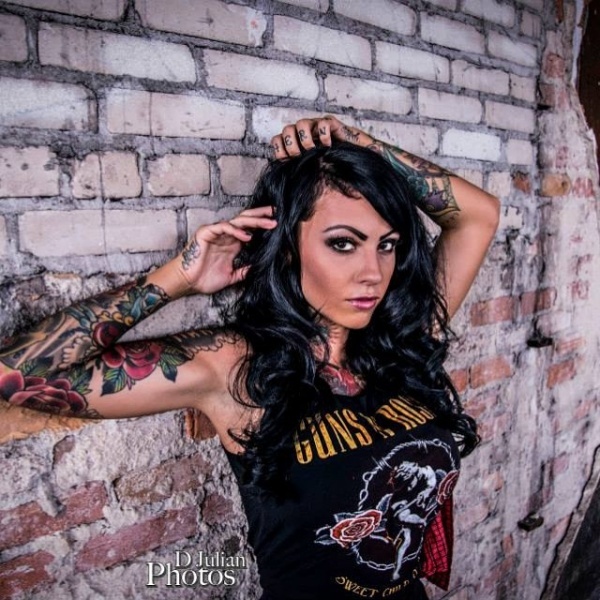 There has been talk of pairing Zahra Schreiber with emerging NXT star Baron Corbin, as both are covered in tattoos. Zahra for D Julian Photos.